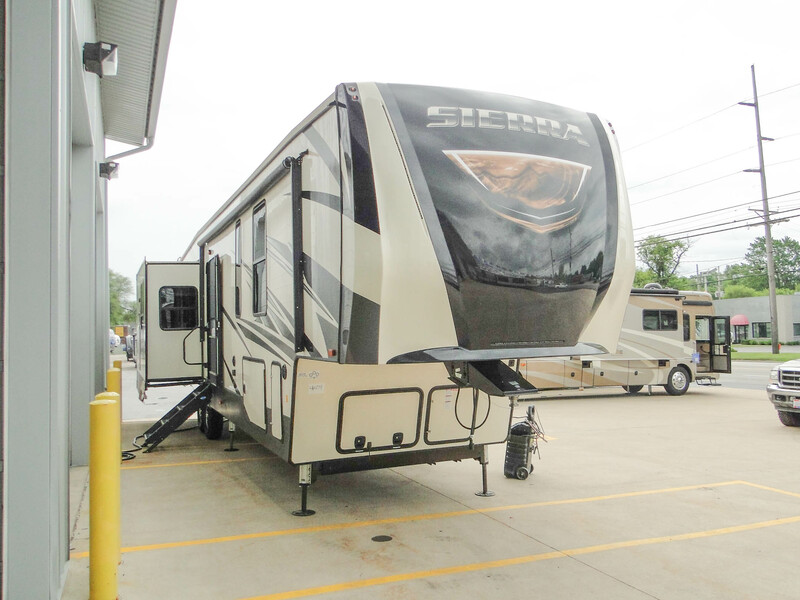 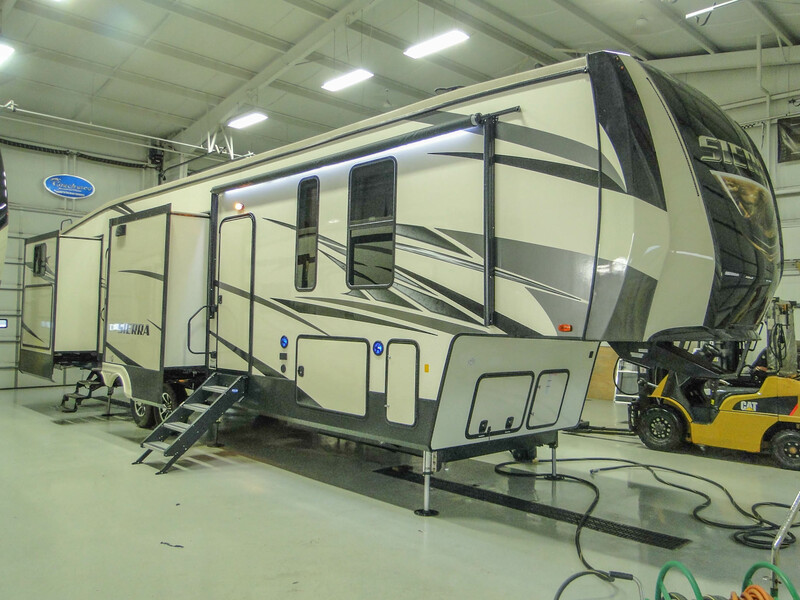 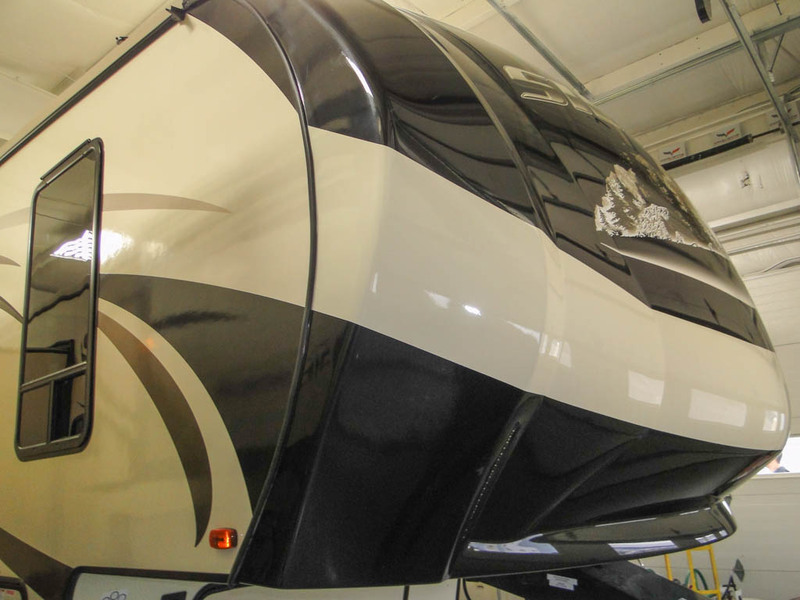 Forest River’s Sierra and Sierra HT RVs are at the top of their class. 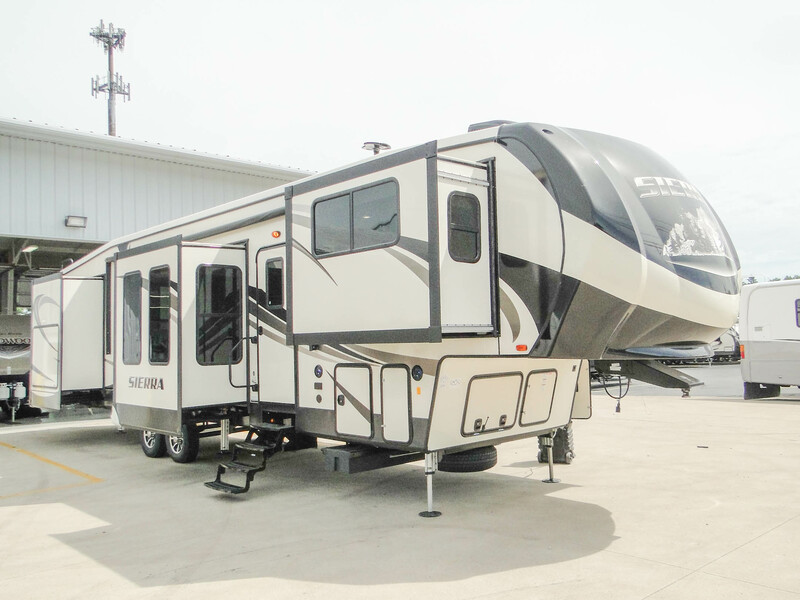 These innovative RVs are created for explorers, adventurers and those looking to relax in comfort. 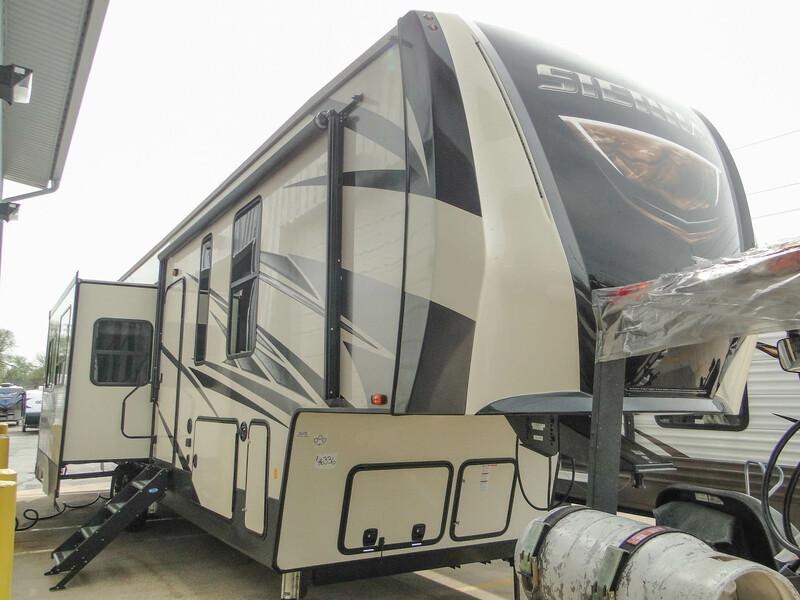 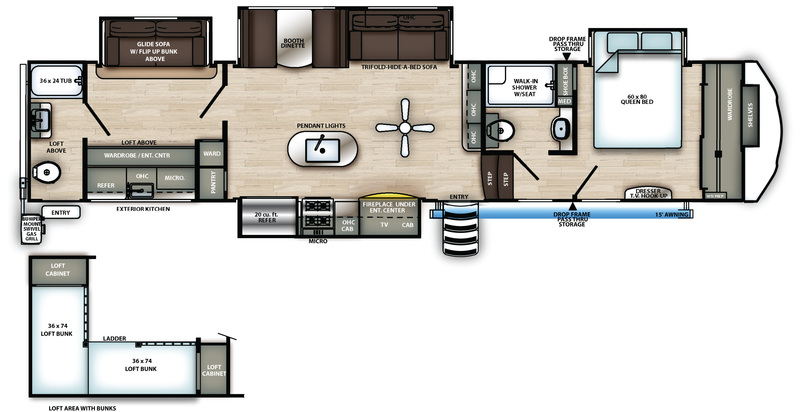 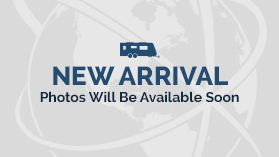 Choose from convenient options and enjoy the many standard features of these stylish trailers.